Thus being mindful of the fact of sudden changes in temperature if all the above-highlighted points are taken into consideration the advantages of having air conditioning would be a delightful privilege to avail the benefits of AC unit you own. • Filtration and high-efficiency systems. 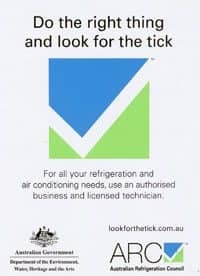 Let ‘s bring to light few bullet points as to why it is essential to maintain the routine of air conditioning services without a miss. 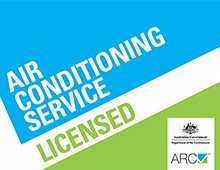 The team of Air Conditioning Service Frenchs Forest and Air Conditioning Frenchs Forest of Benett Air con never fails to displease their customer as it suffices all the AC related needs, encircling your budget.